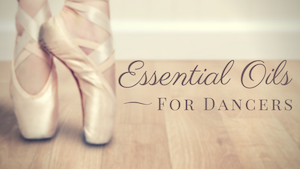 Dance teachers, have you ever had a great piece of music, but for some reason, your dancers’ timing just always seemed to be a little off? Armed with an iPod Touch or an iPhone, and an application (app) that costs less than $5, you can dial in the perfect tempo, matching your routines to your dancers’ ideal pacing. 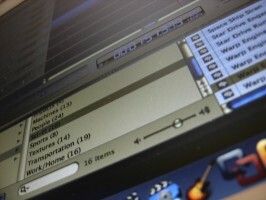 Dance Teacher, Choreographer, and Music Editor Jason Marquette shares how to choose the right song for your choreography and offers in-depth tips on editing music with readily available software.